The ever blossoming relationship between live casino operators and virtual poker rooms seems to have taken another positive step forward recently after Caesars Atlantic City announced the introduction of a WSOP themed room. Replacing the current decor inside Ballys Wild Wild West Casino, Atlantic City, the new poker room will feature a slew of live tables as well as free wifi giving players access to online poker. The move is certainly unprecedented and intended to further cement the relationship between New Jersey's live casinos the growing online market within the state's borders. 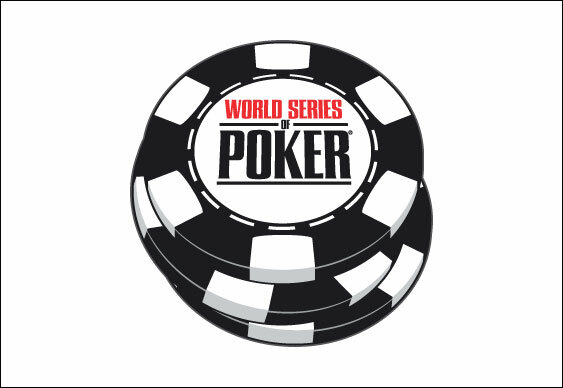 Alongside 42 poker tables and its provisions for online poker, the new WSOP themed room will boast an exclusive high limit room and be capable of expanding to accommodate 80 tables for major live events. Indeed, this capacity has already been earmarked for testing in May when the WSOP Tournament of Champions circuit event rolls into town. "Thanks to these latest additions the property can now lay claim to a top-notch poker room. We believe this development will forever evolve the face of poker in Atlantic City and expand our ability to provide guests with the highest quality of gaming and live entertainment opportunities available."